Great investment opportunity at an incredible price! 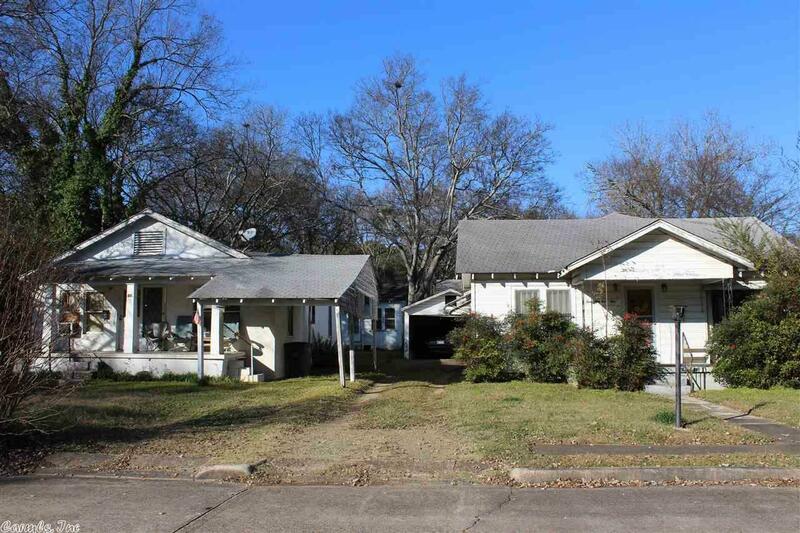 4 nice little houses sitting on 2 lots located just off Central Ave. All tenants pay their own utilities. One of the homes has burned and will need to be rehabbed. Property sold AS IS - WHERE IS, cash only buyers.